There once lived a man born in a humble village in 1918, that sat in the mountainous county of Anxi; a southeastern Fujian province in China. He was the fifth child of seven children, and he led a fairly sheltered and quiet life with his family, while the rest of the country suffered through great turmoil in the wake of the Chinese Revolution of 1911, that ended 2000 years of imperial reign. His name was Lim Goh Tong (Tan Sri), a name that would later be transcribed in Malaysia’s history of entrepreneurial legacies. Tan Sri Lim, came to Malaya at the age of 19 while China was in the troubled throes of civil unrest. He started out as a carpenter, and went on to become a building sub-contractor all before the onset of World War II, and the Japanese Occupation. Having survived several near death experiences during the occupation, Tan Sri Lim was forced to go back to his roots of farming to survive the war. Frustrated with the turn of events, and the life it forced him into– in which he thought he had left behind–Tan Sri Lim decided to try his hand at petty trading instead, involving scrap metal and various hardware. This proved to be a deeply sagacious decision because with the end of the Japanese Occupation, came the dire demand for heavy machinery to be used in mines and rubber plantations. This was where Tan Sri Lim earned his first fortune, catapulting him into the ever lucrative development and construction industry. A dreamer at heart, Tan Sri Lim was having dinner one night in Cameron Highlands, enjoying the crisp cool air, when he envisioned having a similar recreational destination much closer to the capital of Kuala Lumpur. 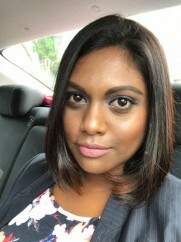 It was during a time of industrial growth several years after Independence, and as Malaysia’s GDP rose steadily, the business opportunities that a recreational hill resort would bring was tempting enough for the shrewd businessman to literally invest all of his money into creating. 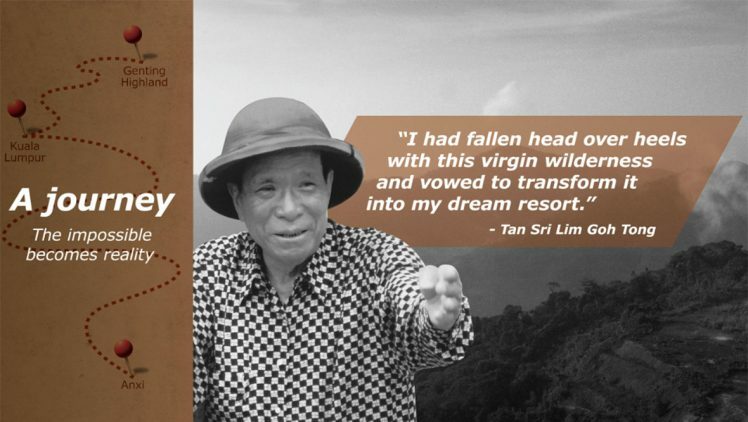 Though it also seems quite romantic, with his love of the mountains still running strong in his veins, Tan Sri Lim sought out his prized peak, and found it on the summit of Mount Ulu Kali, at Genting Sempah. Nestled between the borders of Selangor and Pahang, on the Titiwangsa Mountain range, the venerable entrepreneur successfully obtained approval for the isolation of 12,000 acres of land from both the Selangor and Pahang state governments respectively, to begin building his hilltop getaway. 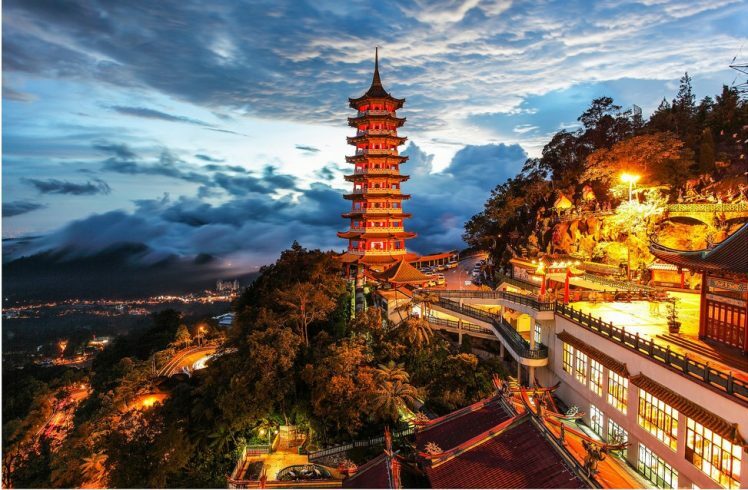 This started quite a daunting journey of modern development in 1965, when Genting Highlands Berhad was set up amidst cries of caution and general concern that the entrepreneur had invested heavily in something deemed too far reaching. Even so, with construction setbacks, and health problems that plagued the businessman, the project was considered “completed’ in 1971. However, it took the next 30 years of continuous expanding for Genting Highlands to evolve beyond its original idea of a hilltop hotel with basic tourist facilities, and another two decades in the technological age to attain the monolithic status of what the Genting Group, and Resorts World Genting is today. Diversifying into a plethora of mainstream industries such as oil palm plantations, property, paper, power generation, oil and gas, as well as the cruise ship industry; the Genting name has reached monumental heights of international recognition, and exorbitant wealth. The main reason why Genting Highlands was granted a casino license, was because Tunku Abdul Rahman himself, witnessed Tan Sri Lim’s tireless efforts in wanting to contribute to Malaysia’s tourism industry without any financial aid from the Government whatsoever. 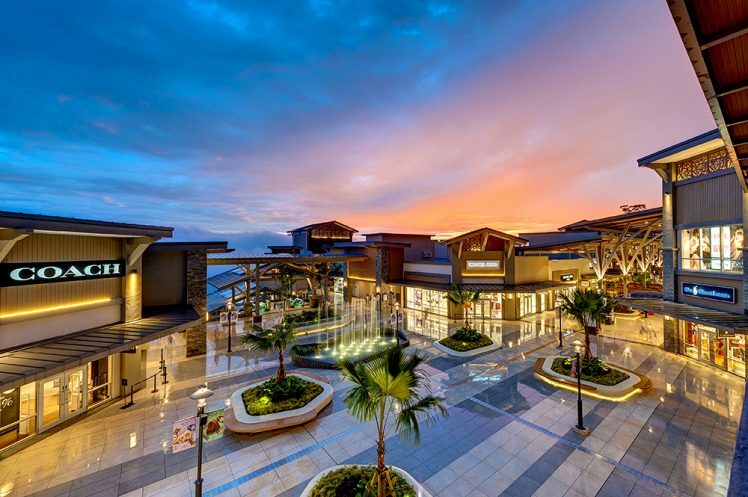 This has enabled the Genting Group to garner over 52 years of experience in developing, operating, and marketing casinos and integrated resorts all over the world, namely in the United States, The Caribbean, Australia, Philippines, Singapore and United Kingdom. The Genting Group is listed on the main board of Bursa Malaysia’s stocks, and as of 2017, has a market capitalization of US$ 37.87 billion. Boasting a 5-star leisure resort and 6 hotels–one of them being the ‘World’s Largest Hotel’ (First World Hotel)–exciting theme parks, two state-of-the-art cable car systems, a sprawling Premium Outlet space, SkyAvenue Mall, the Chin Swee Caves Temple, and Arena of the Stars performance venue; these are just the attractions that are within Resorts World’s vicinity. Of course, just like most sizeable, successful and long withstanding tourist development magnets, Resorts World Genting is not without its share of business crisis and accidental tragedies. These include reports of financial family feuds within the extended Lim family being fought in court, and the 2013 Genting Highlands bus crash. Even The Group’s largest hotel comes rife with macabre tales of the supernatural. As of late 2018, news broke of Genting Malaysia filing a billion-dollar lawsuit against newly merged Fox Entertainment and Disney for allegedly backing out of the much anticipated 20th Century Fox World movie inspired theme park, that was set to be the first in the world. Conflicting reports from both sides cited weak currency rates, development delays and the fact that Genting being in the casino industry, would clash with Disney’s strong standing “family friendly” image. With that being said, one can only marvel at the pettiness that was so unnecessarily displayed over licensing agreements, when all parties involved were looking to gain the same thing; more money. A formidable character that he was, the late Tan Sri Lim Goh Tong most assuredly would pull his board together and fire off contingency plans of every imaginable sort. 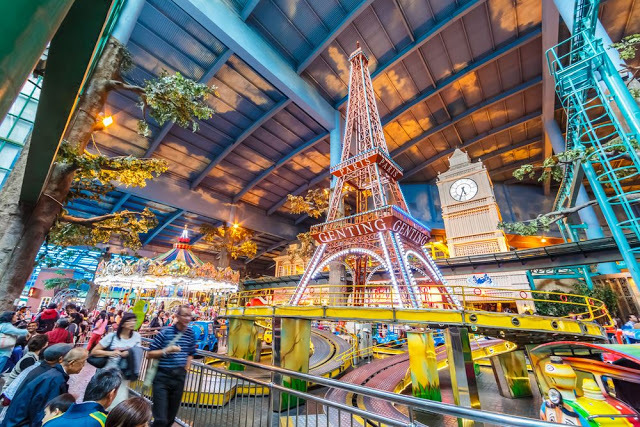 And there is no doubt that is exactly what his son and successor, Tan Sri Lim Kok Thay has already done in terms of turning the whole theme park debacle around. In fact a brand new indoor theme park called Skytropolis Funland spanning nearly 7000 square feet, was launched on 8th December 2018, with all new rides, attractions as well as The VOID; a US-based operator of unique fully immersive virtual reality experiences, featuring Star Wars: Secrets of the Empire and Ralph Breaks VR. We the locals, have quite an unshakeable pride in what is considered truly Malaysian. As humongous as The Group has become, it is still undoubtedly Malaysian to the core, and with all that the country has survived, it will surely still see us making our weekend trips to this once empty looming hilltop, ready to dispel our daily stresses, and wind down with some fun. Even if it means ghost hunting because after all, they’re our ghosts too.